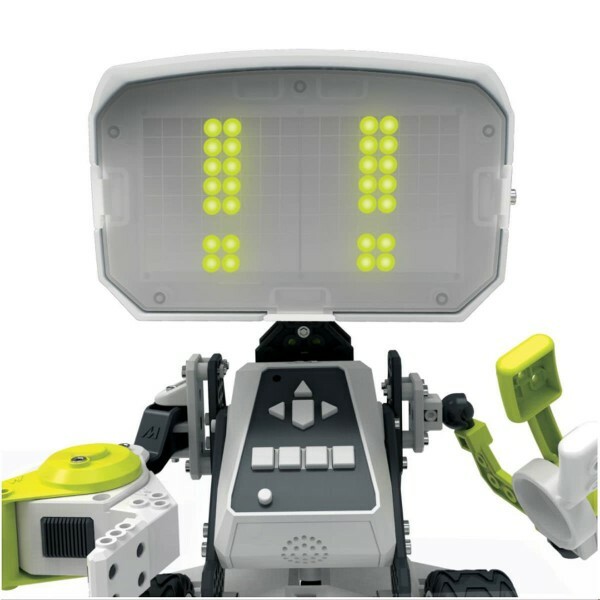 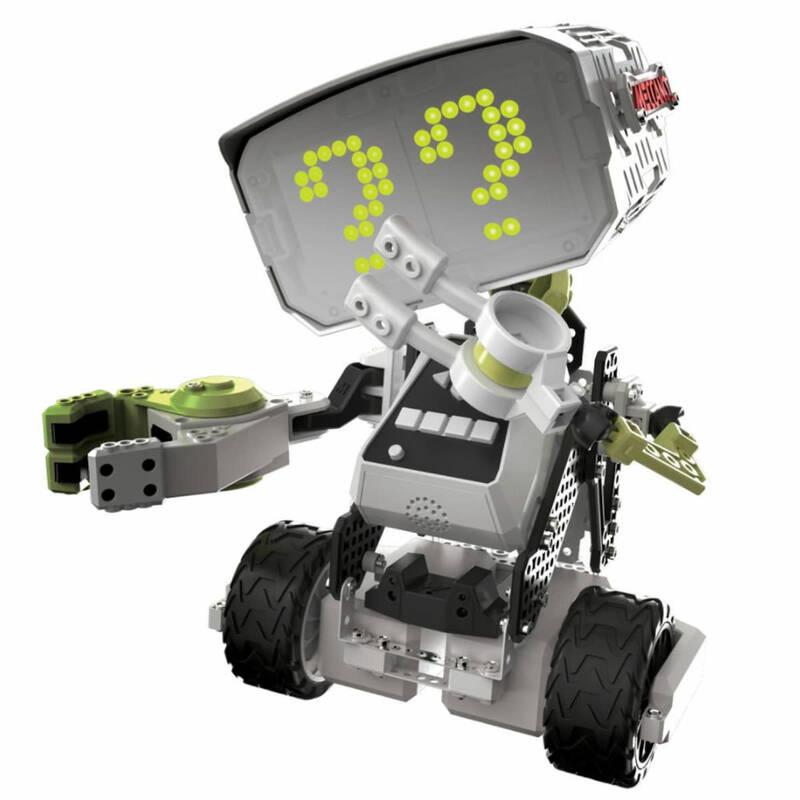 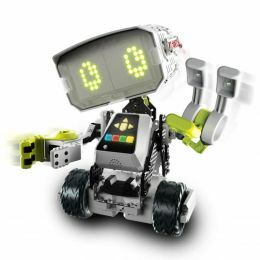 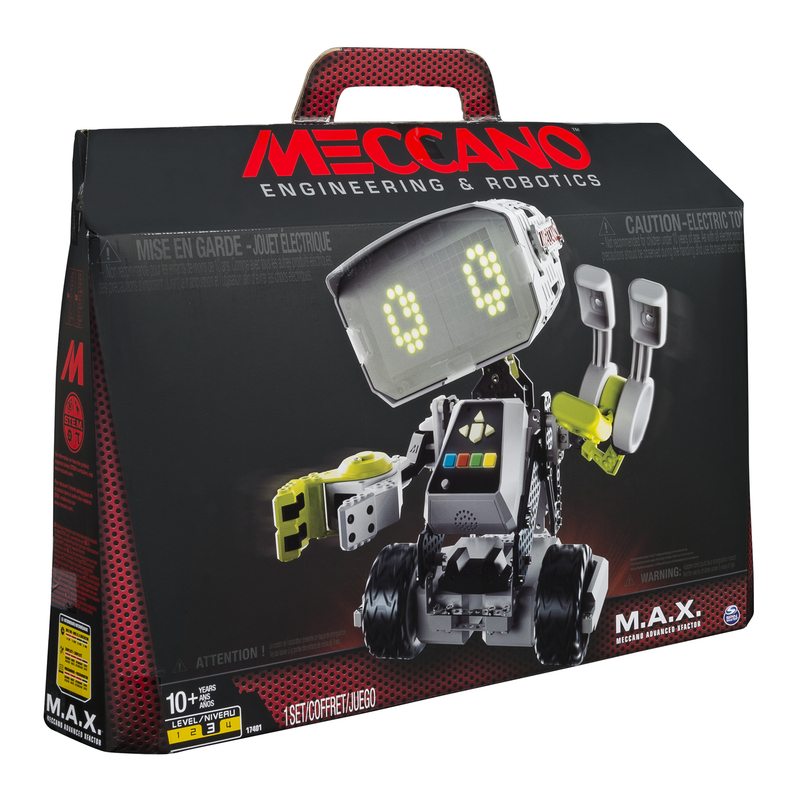 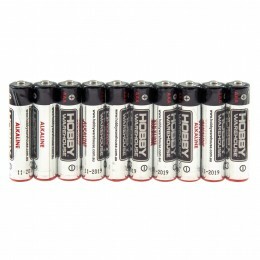 At Hobby Warehouse we think the Meccano M.A.X Robot has got to be one of the coolest product releases of the year! 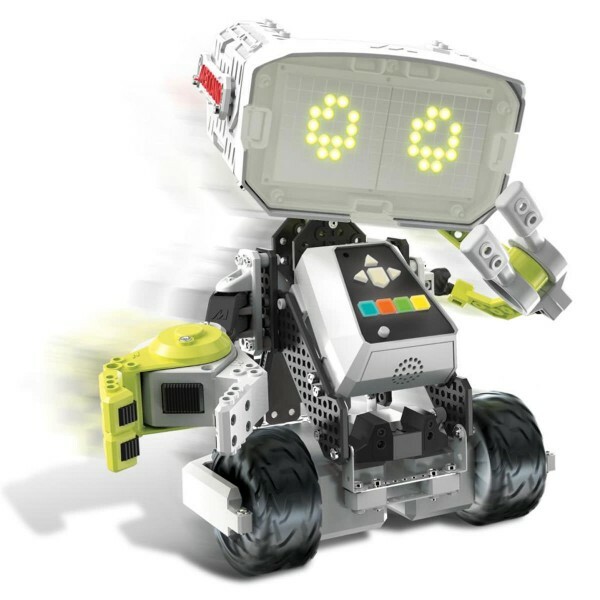 With everything you'd ever want in an educational toy, from building/assembling, robotics programming, artificial intelligence and heaps of play value it will keep you immersed and entertained for a very long time. M.A.X learns from its owner and we've found the level of interactivity this robot has makes it truly incredible value and we have purchased directly from Meccano in order to bring them to you at the lowest price in Australia - hands down! 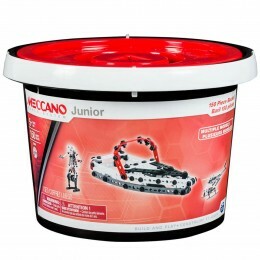 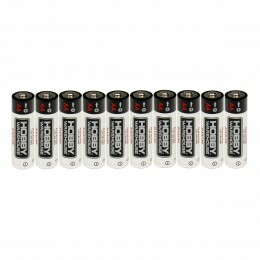 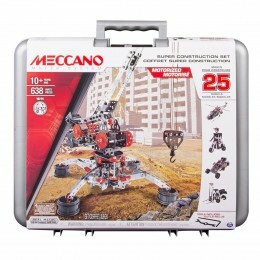 We also highly recommend the Meccano M.A.X robot for schools.